(?) What are International Editions? 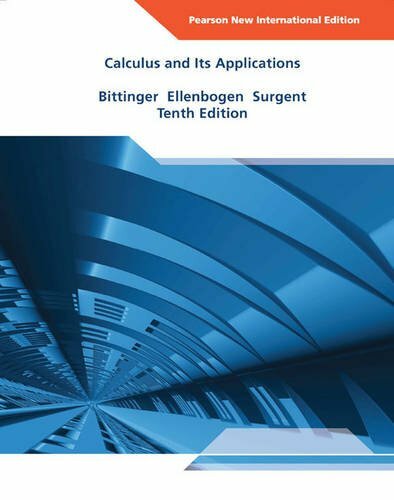 Calculus and Its Applications, Tenth Edition, remains a best-selling text because of its accessible presentation that anticipates student needs. 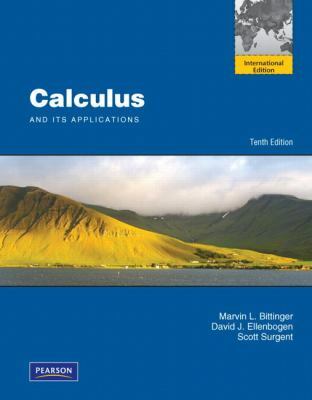 The writing style is ideal for today's readers, providing intuitive explanations that work with the carefully crafted artwork to help them visualize new calculus concepts. Additionally, The text's numerous and up-to-date applications from business, economics, life sciences, and social sciences help motivate readers. Algebra diagnostic and review material is available for those who need to strengthen basic skills. 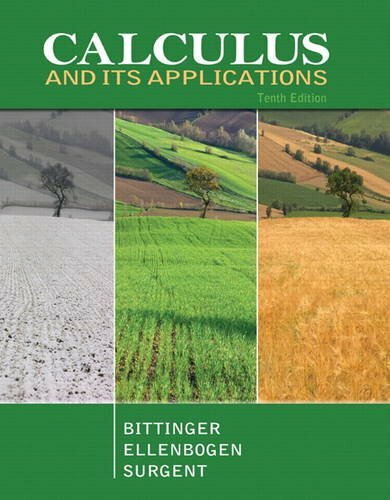 Every aspect of this revision is designed to motivate and help readers to more readily understand and apply the mathematics.